A constant stream of information can be overwhelming. This post originally appeared on the Salesforce Blog. 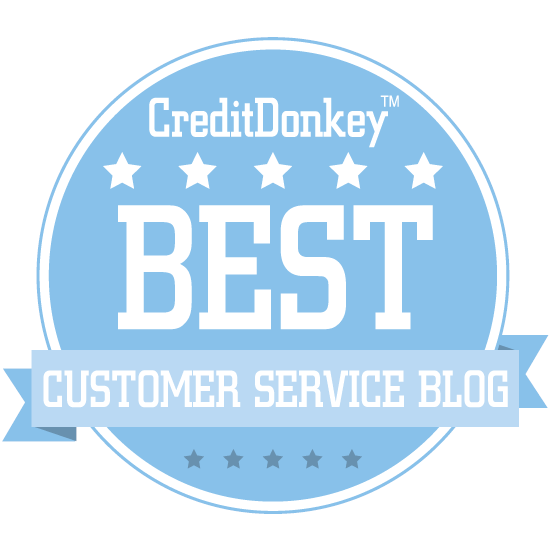 You can also read my latest Salesforce blog post, "The Biggest Myth in Customer Service." The ability to pay attention is one of the most important customer service skills. It helps us understand our customers’ needs and identify solutions to make them happy. Unfortunately, this ability can become strained or even compromised as our brains respond to an ever-increasing avalanche of distractions. When this happens, we get irritated, and find it difficult to pay attention. And when that happens, service failures become increasingly likely. What’s the cure to this malady? Our brains need to go on an information diet so they can detox and recover. A study conducted at the University of San Diego estimated the average person consumes 34 gigabytes of information per day. 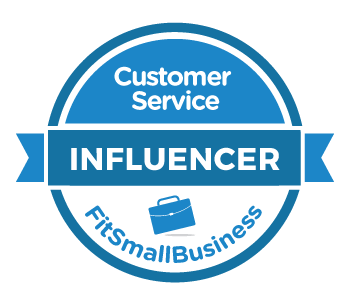 That 2009 estimate for the average person is certainly much lower than what a typical customer service employee is exposed to today. 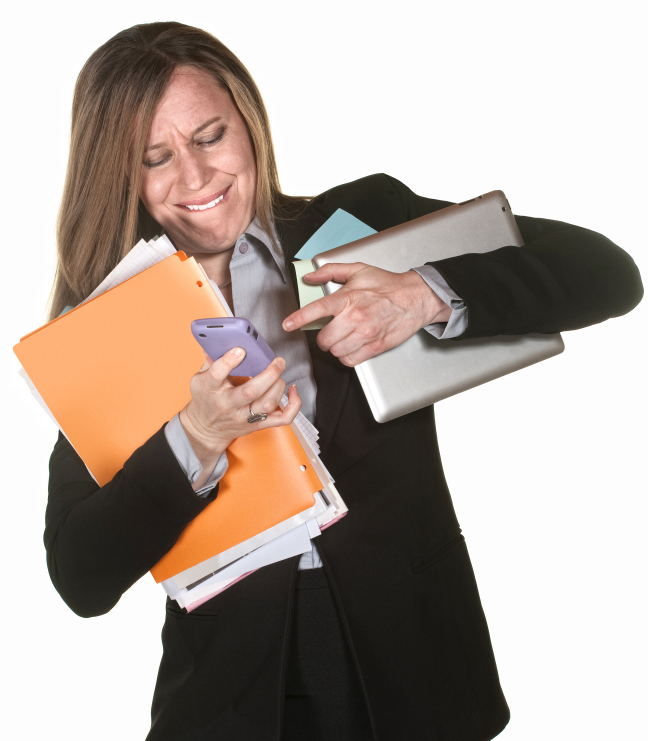 Today’s customer service representatives are overwhelmed by information. They speak to customers and co-workers face to face, answer phones, respond to emails, text, chat, Tweet, and post on Facebook. For an increasing number of people, one computer screen is not enough, so now we have two. Retail stores wire their associates to headsets for constant communication. Food servers juggle several orders simultaneously. A new email flashes on the screen to interrupt our train of thought, only to be interrupted by a hovering co-worker who is in turn interrupted by a ringing phone. For many of us, the information avalanche continues when our work day is over. We listen to the radio or talk on our mobile phone during our commute. When we get home we turn on the television, surf the web, text our friends, post, update, and share. It doesn’t even end at night as more and more of us bring our smart phones to bed. This high volume of information takes its toll on our ability to concentrate. Continuously focusing and re-focusing our attention can leave our brains feeling exhausted. Without enough rest and recovery, it can eventually lead to a condition called Directed Attention Fatigue. None of these qualities are conducive to outstanding customer service. As the condition worsens, it becomes increasingly difficult to pay attention. Psychiatrist Edward Hallowell coined the term “Attention Deficit Trait” or ADT to refer to this brain overload effect. In a 2005 article in Harvard Business Review, Hallowell described a striking similarity between ADT and the well-known medical condition ADD (attention deficit disorder). Hallowell observed that the number of patients he treated with ADT symptoms had increased ten times from 1995 to 2005. You can only wonder what that number looks like today. Our brains need time to recover from the constant bombardment of information and stimuli that vie for our attention. Here are five strategies you can employ that will put you in a better mood, increase your mental acuity, and improve your ability to pay attention to customers. What does the typical customer service employee do on their break? They continue the information overload on their personal phone by checking email, responding to texts, and posting on Facebook. A better strategy is to stop the overflow of information completely. Try taking a walk or having a conversation with a co-worker. Sleep naturally restores our ability to focus, but our ability to get a good night’s sleep can be hampered if we continue to consume information as we go to bed. Sleep experts recommend shutting down electronic devices an hour before bed time to help improve the quality of sleep. Numerous studies have found that exposure to nature, such as taking a hike, can help restore our ability to pay attention. You may not be able to control the constant barrage of information at work, but you can do something about it in your personal life. Try taking a digital vacation where you turn off your phone, computer, and TV for a weekend. It may be hard at first to resist the digital cravings that are stirring up your appetite for useless information, but stick with it! You might just re-discover the simple joys of personal conversation, reading a book, or playing a board game. Pack your bags and get out of town or take a “stay-cation” and explore your home town. Whatever you do, give your brain a break from the rat race. Want more ideas for detoxing your brain? Check out Fast Company’s digital detox list or follow the #unplug hashtag on Twitter.